In the video Jay Z and Kanye West performing Niggas In Paris. 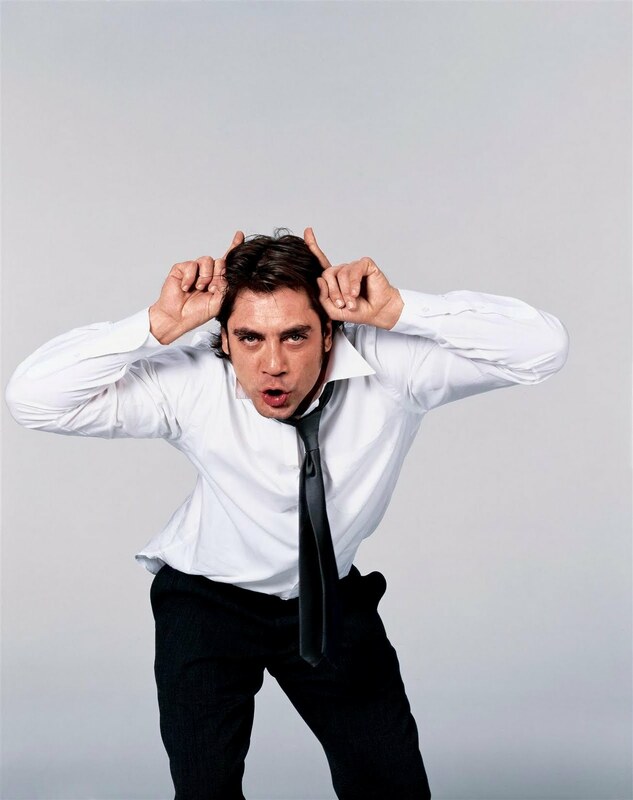 In the photo Javier Bardem hotographed by Richard Burbridge. The photo caption by Ayn Rand (1905-1982). Title by Mascotes.